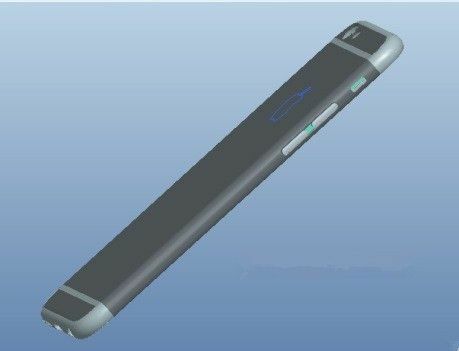 New images, reportedly showing the new 4.7-inch iPhone, have hit the Web, offering more details about the smaller of Apple’s next generation smartphones. 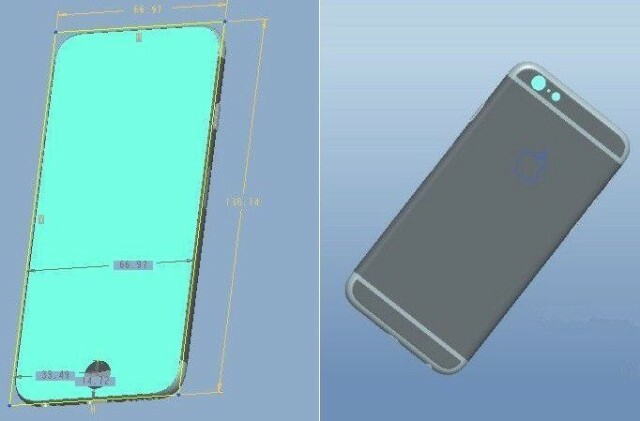 The images are renders and supposedly hail from parts unknown key Apple supplier Foxconn. They depict a longer, wider 4.7-inch handset with dimensions of 138 by 67 mm. As with recent reports, the pics suggest that the iPhone 6 will feature smoothly rounded corners and a relocated power button. They also makes us think that the iPhone 6 will feature an all-aluminum rear shell. Other key differences included that the volume keys are not round like those on the iPhone 5s, while the LED flash is rounded as opposed to the oval that it was on Apple’s last flagship iPhone. In addition to this, previous reports (which this latest leak does not contradict) tell us that the iPhone 6 will sport a super-durable sapphire glass display, a better than ever camera, a next-generation Apple A8 processor, and an improved M8 motion-tracking coprocessor. Better still, the 4.7-inch iPhone 6 might appear as early as August, with the larger 5.5-inch variant arriving the month after that. What do you think about the way the iPhone 6 is seemingly shaping up?